A great smile is one of the first things people notice about you. 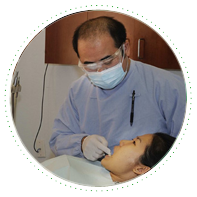 At Dental Vantage we pride ourselves on rebuilding your smile, your health, and your self-esteem in a soothing, friendly environment of world class standards and quality. 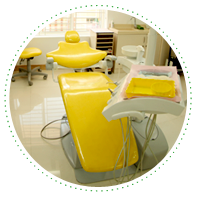 Our dental clinic provides progressive family dental care, specializing in multi speciality dental hospital. 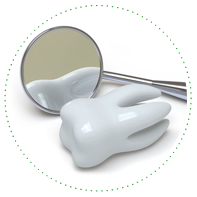 We look forward to serving the dental needs of your family with a gentle caring approach. I went to Dental Vantage with crooked teeth. I detested the metal braces my friends all had. So Doctor gave me aesthetic(white) braces which literally merged with the natural colour of my teeth. They looked good and also served the purpose of straightening my teeth. Hi! I would like to thank Dental Vantage for helping me build back my confidence. I lost my front incissor tooth while playing a match at school. Doctor advised that a Dental Implant could be placed immediately and a temporary tooth could be given till the implant stabilised within my jaw. I left the clinic in an hour looking as good as new.!!! 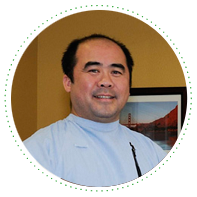 One of my most amazing experiences has been at Dental Vantage where I was advised to get my wisdom teeth extracted under conscious sedation. I awoke after an hour to discover that all my troublesome wisdom teeth had been removed in one shot while I was fast asleep!! Thanks Doc for making my experience so comfortable and also for the restful sleep that I so often long for with my tight office schedule.